I know first-hand what it’s like to embellish your ancestry. I did it myself with a box of hair dye. Don’t get me wrong: I’m no Rachel Dolezal, the Spokane civil rights activist who says she’s black but might be white. 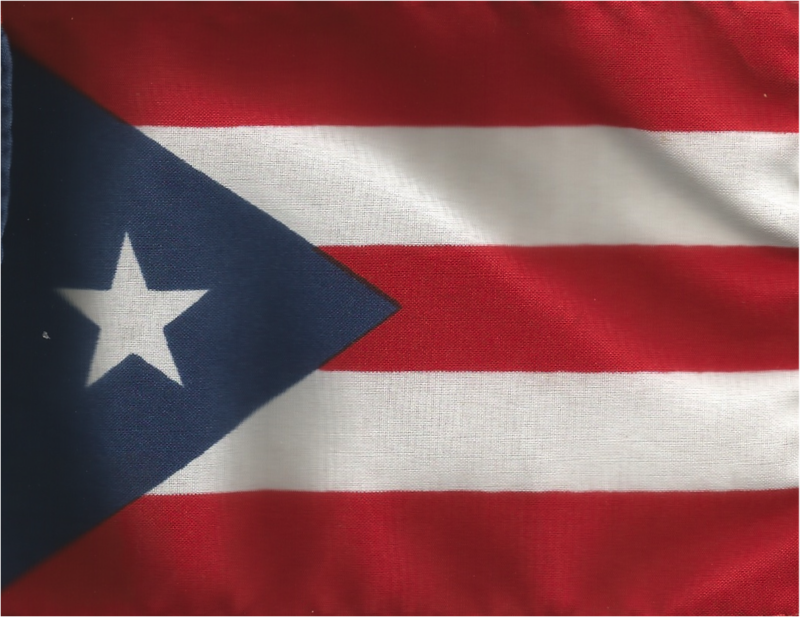 I really am of Puerto Rican ancestry, no DNA tests needed, and I have the family and the family name on my birth certificate to prove it. What I don’t have are the predominant physical features associated with Puerto Ricans. The only part of me resembling J Lo is the hips. And this, for a while, caused me great worry about fitting in by fitting the vision of what a Puerto Rican should look like. Now I like to say that God makes some cookies pop out of the oven lighter than the others. But at the time I wanted to join Hispanic professional organizations, I also wanted to hide my light skin and light hair. Kids are cool when they have no bases of comparison. It was different as an adult. The tipping point into self-doubt was a session at a professional conference where one panelist, now a nationally known TV personality, diminished an audience member, now a retired network executive, as not being “Hispanic enough” because of her light skin and hair. His argument was that lightness gave her a different life experience; her argument was that Hispanic-ness subjected her to the same professional challenges as everyone else in the room. Well, stick a dagger in my soul and twist it. Now I had to deal not only with a workplace where editors thought I must have been born with a special ability to communicate with criminals, but also with an organization where some members thought of light-skinned colleagues as lesser. A year or so later, I got elected to the board of directors. The prospect of the first board meeting terrified me. I could be Hispanic enough, but Hispanic wasn’t what I saw in the mirror. What I saw was a woman who got notes addressed to “Holly O’Casio” by readers and colleagues who decided she looked Irish. Convinced I’d blind everyone with paleness at that first meeting, I bought a box of hair dye, dark brown, and a bottle of deep-colored makeup. I did my hair and packed the makeup in case this Halloween outfit needed a touchup. I got to the meeting and met the other board members, many of them new. Guess what? Fully one-third of them looked like me un-dyed and un-made-up. What a relief. If they looked Hispanic enough, then so did I. Now what to do about growing out that dye job? At dinner that night, we sat around the table introducing our ancestries. Together, we represented a wide swath of the Spanish-speaking world. Because that’s what we have: an infinite palette of colors. The more people become exposed to the variations, the less we’ll ever feel compelled to embellish ourselves in order to be “enough” for them.